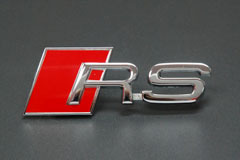 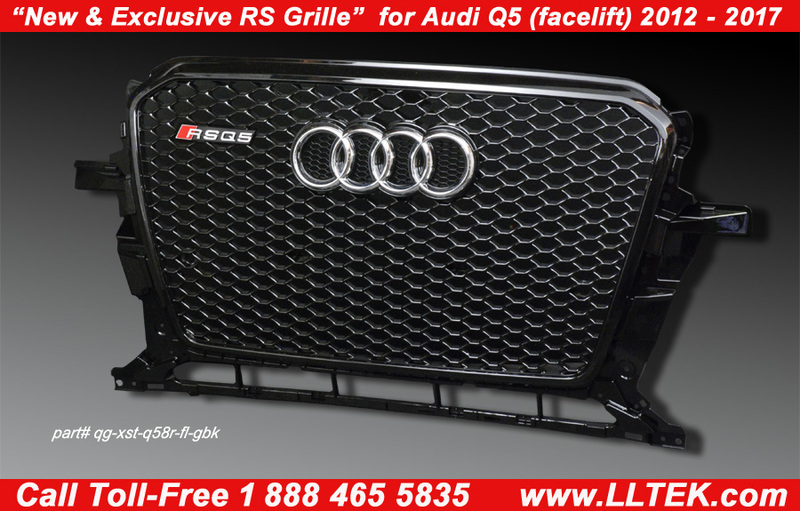 RS Grills for Audi's original mid-size SUV! 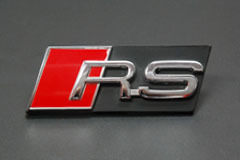 The RS styling featured on this page is designed to put an edge on the domesticated look Audi designers tend to drop on oem designs like the Audi Q5. 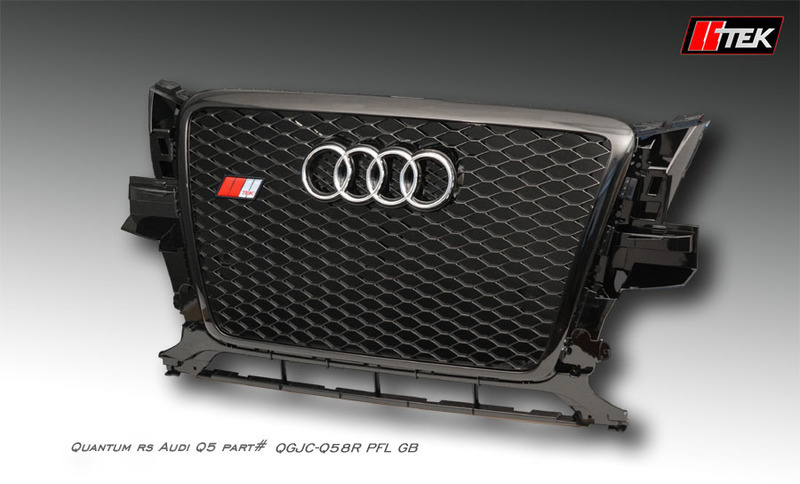 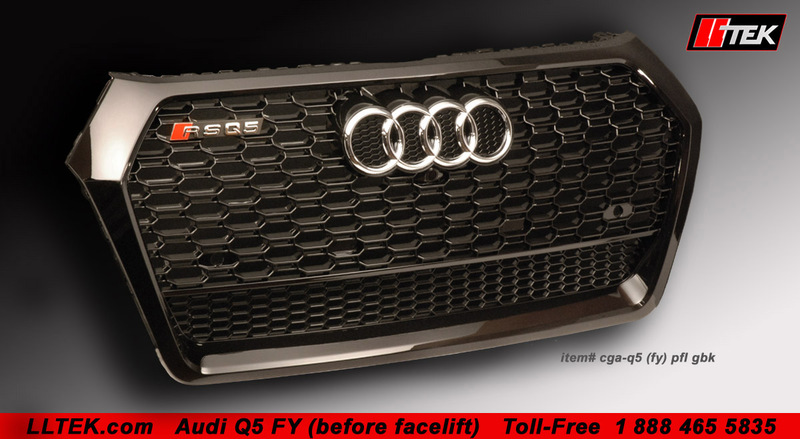 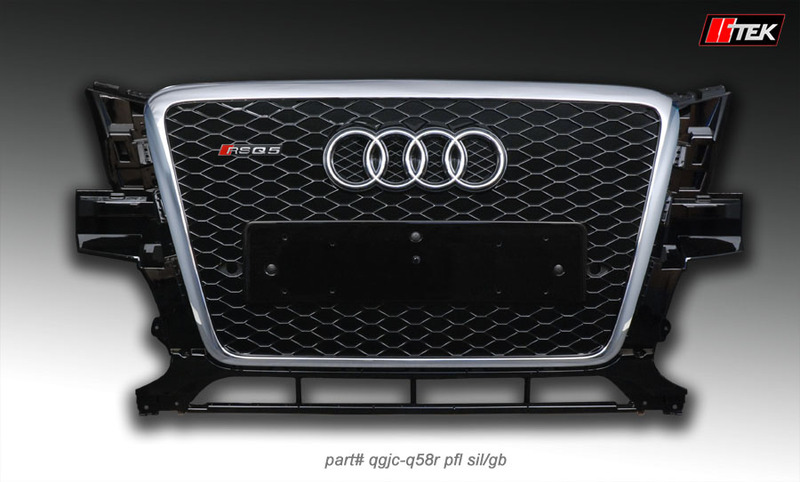 Audi tuning enthusiasts can couple this grille with a premium bumper from Caractere, while Audi Q5 owners will be pleased just to find an alternative to stock offerings at the dealership. 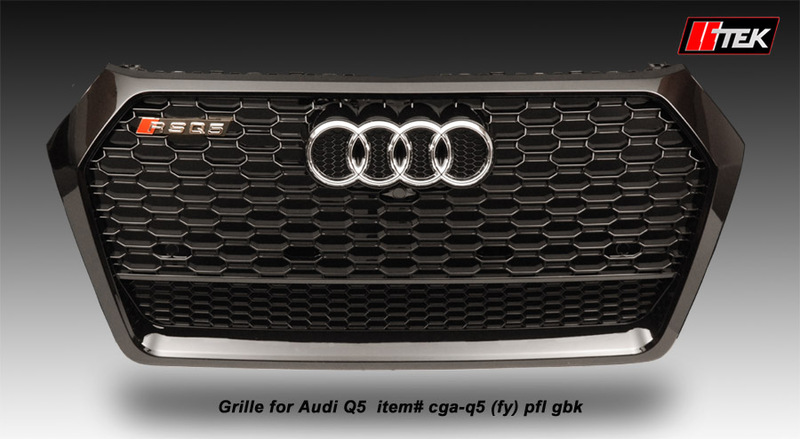 The Quantum grilles for the Audi Q5 feature optional badging and alter the appearance of these grilles dramatically. 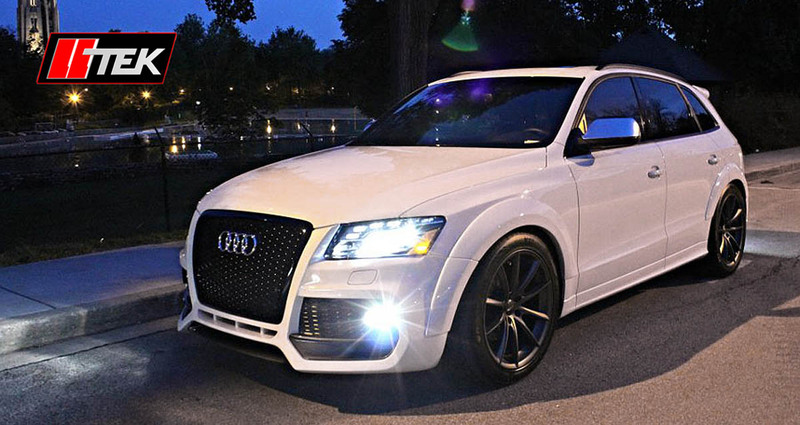 Fit your Q5 up with the look that suits you best; go shaved or showcase - it's your choice. 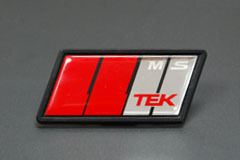 Call LLTeK today and speak with a sales representative who can answer all your questions.